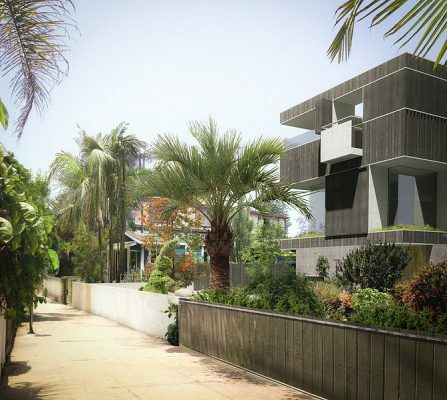 Located by the sea front in the narrow lanes of Venice Beach, this contemporary architectural proposal comprises of a three bedroom house. The property has an autonomous studio apartment, each accessed separately by independent external terraces and amenity spaces, report the architects. 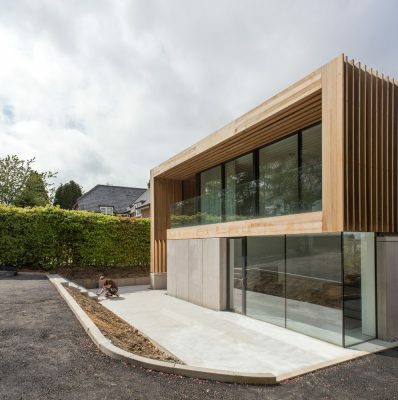 “The house is organised around a full height courtyard void over a pool, allowing light to penetrate into the deep plan. On the lower floor the bedrooms all have an aspect inwardly over the pool whilst the street facing elements deal with parking and separate studio apartment access. Above this, the open plan living spaces are once again organised around the courtyard with a central staircase leading up to the roof terrace, containing a fire pit and terrace kitchen. Here, the surrounding timber screen can be opened up to enjoy the views out to the beach, or closed down to shelter from the prevailing wind. Sutherland Hussey Harris Architects and Innes Associates are the winners of an RIBA competition to find innovative designs for small sites in Brighton. All four council-owned sites in the contest are former garages or car parks that were difficult to develop but which could now be used for housing. The judges drew up a shortlist for each site in January and have now announced the preferred schemes. 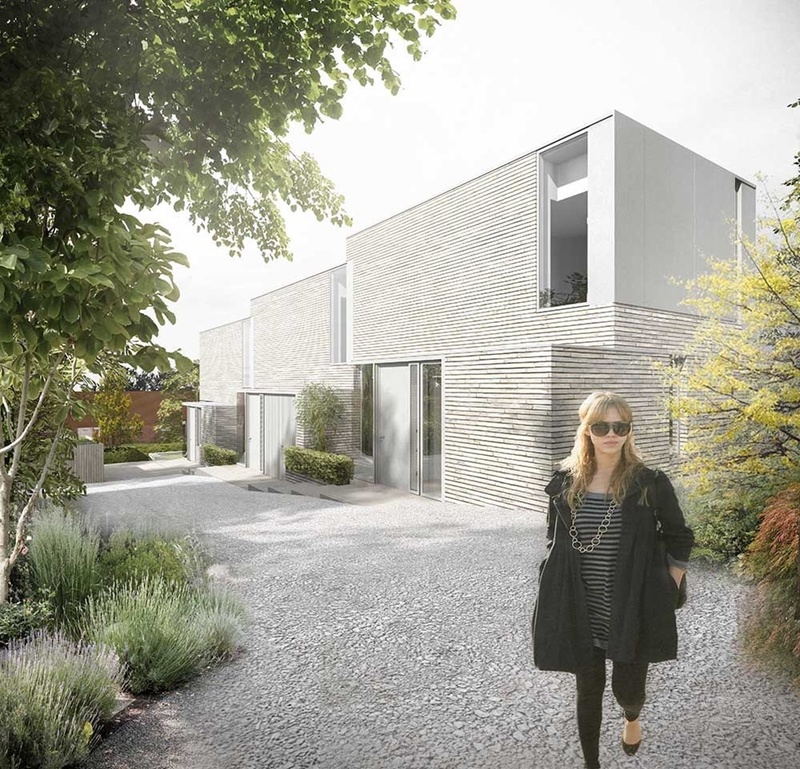 The final phase of the New Homes for Neighbourhoods Competition invited the successful architects to refine their designs, respond to feedback from the judges, demonstrate the viability of the proposals and put together a team to deliver the scheme. Sutherland Hussey Harris Architects submitted the preferred schemes for Hinton Close and Natal Road. Innes Associates was responsible for the preferred schemes at Frederick Street and Rotherfield Crescent. 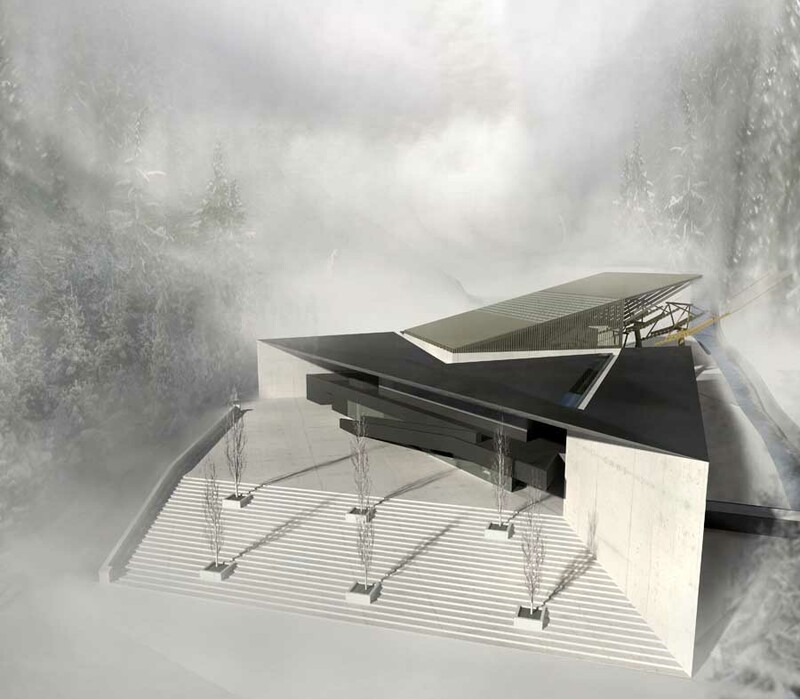 The jury included architects Nigel McCutcheon from Brighton council, Grant Shepherd, from the University of Brighton, and Simon Barker of Barker Shorten Architects acting as the RIBA architect adviser. 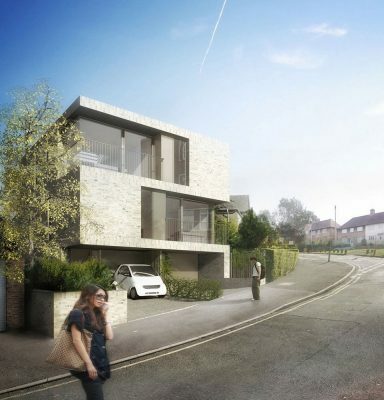 The judges recommended the council considers all four schemes for future detailed design development work, but suggested that Hinton Close be developed first because of its readiness to proceed to planning application. Anne Meadows, chair of the council’s housing committee, said: “The winning architectural practices impressed us with their creative designs which successfully address the constraints of the different sites and respond well to their existing context. 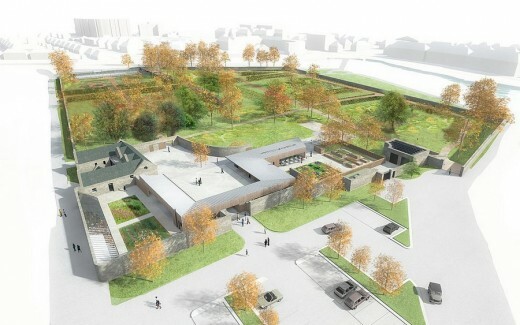 The HLF has awarded the Council £3.8m to restore and improve Saughton Park. 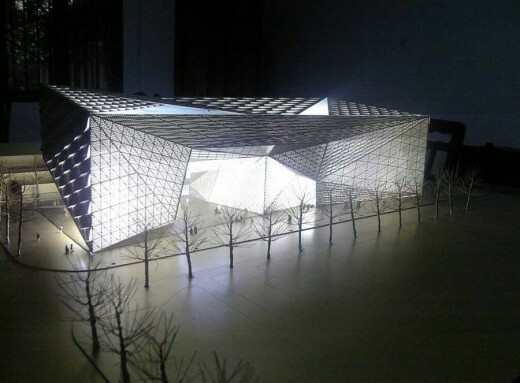 The architects have been appointed in collaboration with Richard Shorter to help develop the designs. 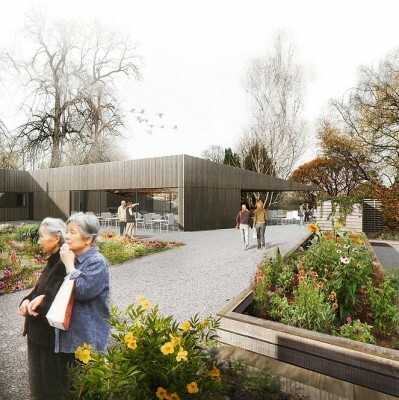 The council are keen to support the Royal Caledonian Horticultural Society and SHH are exploring how the park can be used as a base for their administration, alongside communities groups, each developing complementary plans for increasing visitor numbers and new learning opportunities within the park. 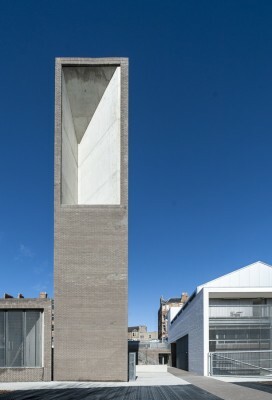 ESW offers a base for artists providing low cost studios, exhibition space and workshops. Having been based on Hawthornvale in Newhaven for more than 20 years, being housed until recently in a draughty old railway shed, ESW began a campaign to raise funds for a new facility to better suit the needs of the sculptors and artists. 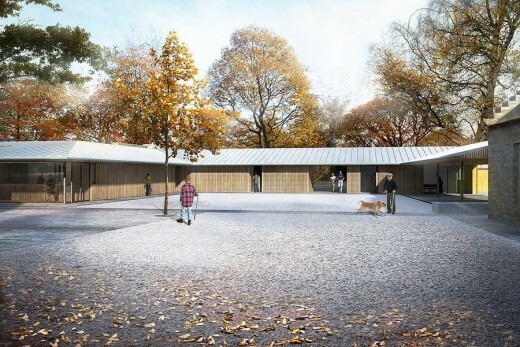 With significant contributions from Creative Scotland, Lottery Funding and a land gift from City of Edinburgh Council work could finally begin. 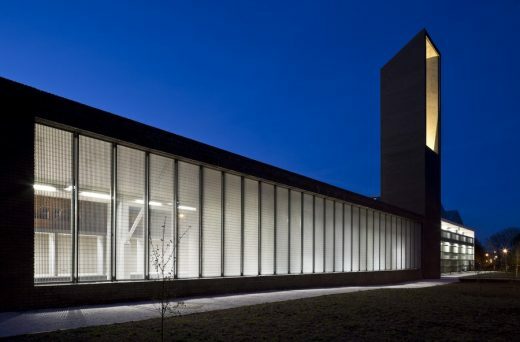 5 Nov 2015 – The decision is “highly controversial”: when the building won an RIAS Award in June the Chair of the local Community Council said that “The only award this should be shortlisted for is Carbuncle of the Year”. 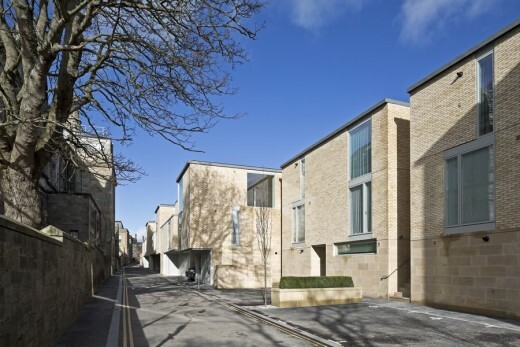 27 Mar 2015 – Edinburgh-based Sutherland Hussey Architects has changed its name to recognise the contribution of long-term equity partner Colin Harris, reports the AJ today. 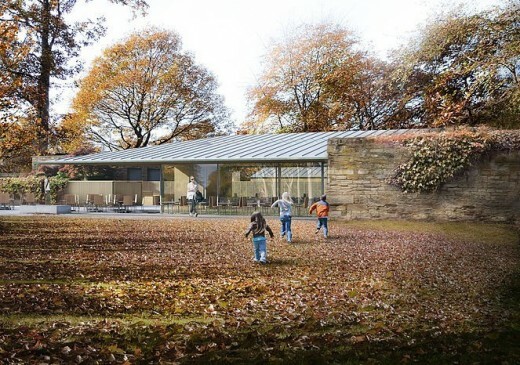 The practice, which has recently completed a raft of major projects including the Edinburgh Sculpture Workshop and the £240million Chengdu Museum in China, will now be known as Sutherland Hussey Harris. Harris has been an equity director along with studio co-founders Charlie Sutherland and Charlie Hussey for almost a decade. The news comes just months after the practice set up a new outpost in Shanghai – effectively a new joint venture with Beijing’s Tsinghua University and their long time Beijing based collaborators Pan Solution International. 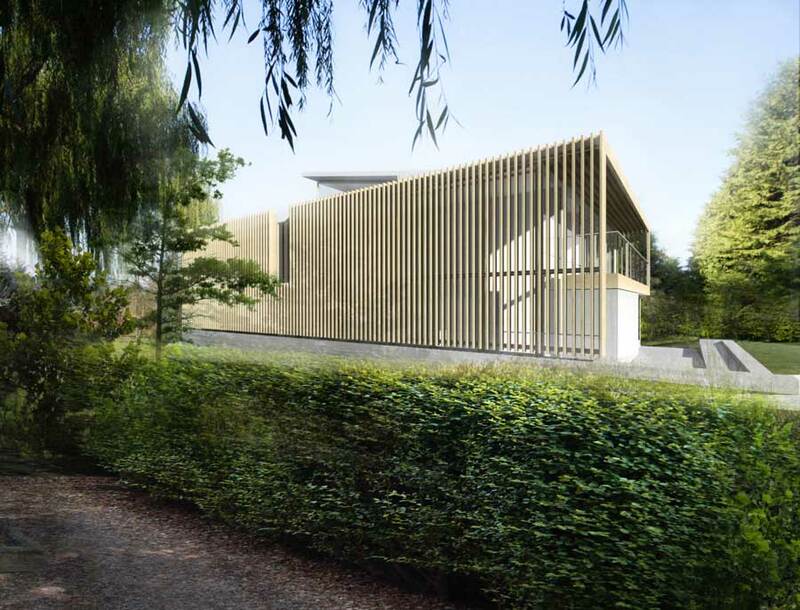 27th March 2015 – Plans for an ambitious project to create a new community hub, sports pavilion and sporting facilities in Sessay in North Yorkshire are on schedule following the submission of a planning application to Hambleton District Council on 16 March 2015. 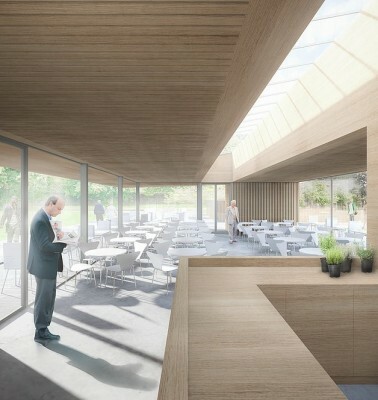 Architects Sutherland Hussey Harris from Edinburgh, winners of the RIBA international competition, have developed the design in consultation with Sessay Parish Council and Sessay Village Hall & Playing Fields Association. 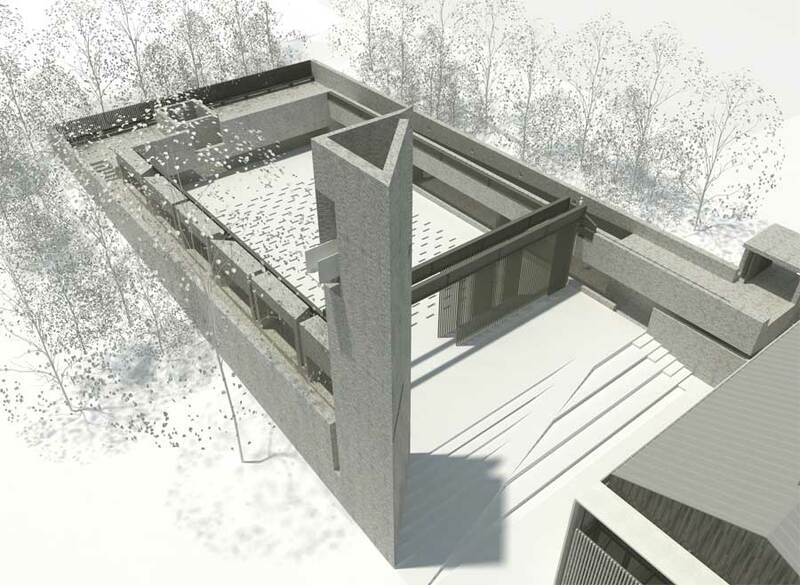 The practice have just recieved planning permission this week for a private house designed in Ponteland, Northumberland. April 3, 2017 in Architects.